Security Development Infrastructure Operations We’re heading this way! The future is over here! We just found the holy grail! This is the only way forward! 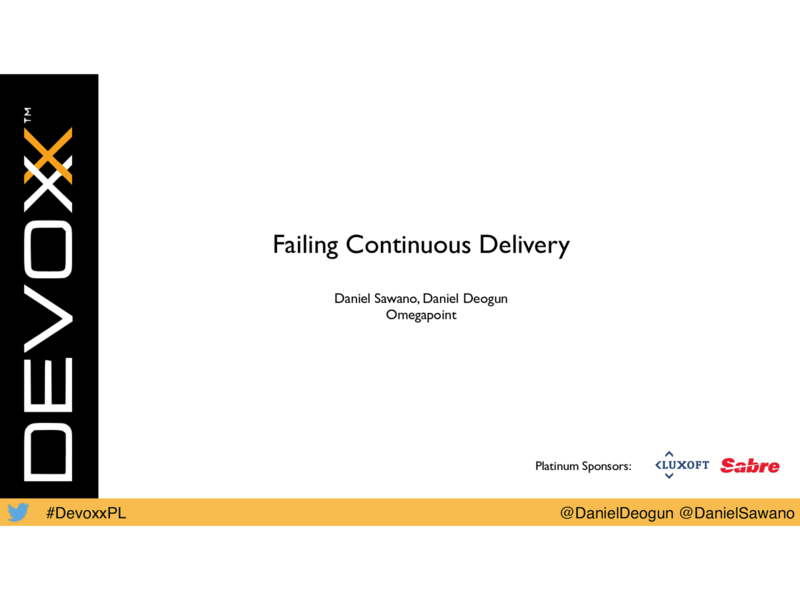 This presentation was given by Daniel Deogun and Daniel Sawano at the Devoxx conference, Krakow, 2015.